See a full article on the ​Bernabeu's redevelopment here. 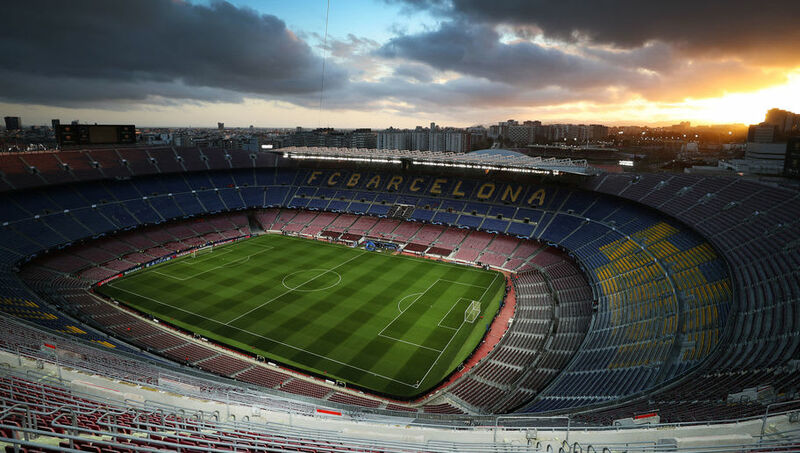 See a full article on ​Camp Nou's redevelopment here.  Overwhelming public support for new stadium plans at Bramley-Moore Dock and community-led legacy project at Goodison. The project will boost the stadium's capacity from 21,300 to 24,000, and, according to the ​Stadium Business, Atalanta has previously outlined that other key features of the initiative include, "‘squaring off’ the two end stands of the stadium to connect them with other sections of the venue, as well as building a commercial area in the underground part of the stadium."